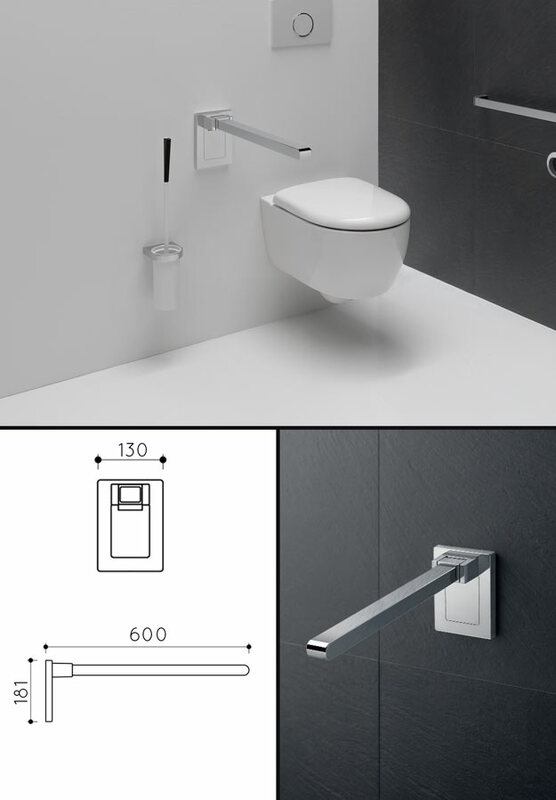 This German folding toilet support bar has been designed to be contemporary styled and be a stylish disabled aid in a bathroom where style is as important as function. Being very strong and well made, this toilet support rail can be neatly folded away when not in use and is supplied in both chrome or brushed stainless steel. "German Quality & Contemporary Styled"
* Easily folding grab rail.